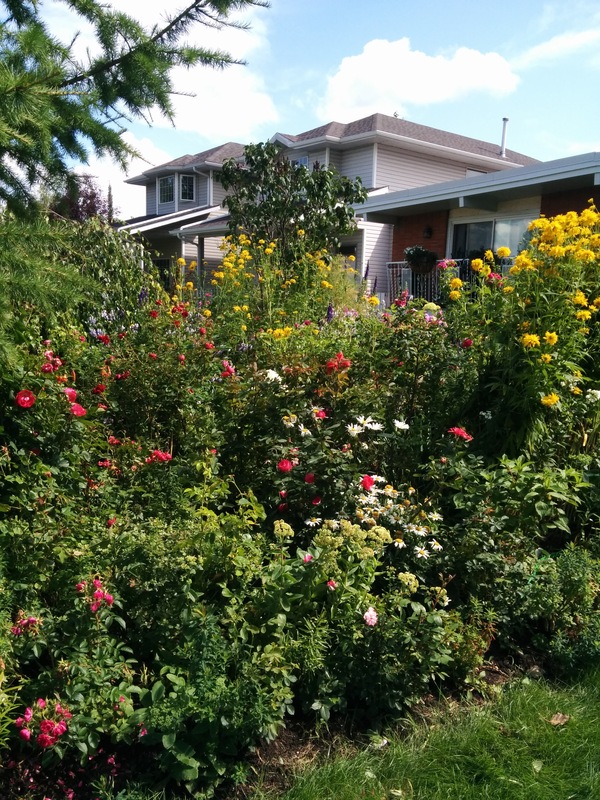 Ninety per cent of all flowering plants can’t reproduce without the help of pollinators. That makes insect pollinators such as bees, butterflies, moths, flies, and beetles a cornerstone of natural ecosystems (not to mention crop production). 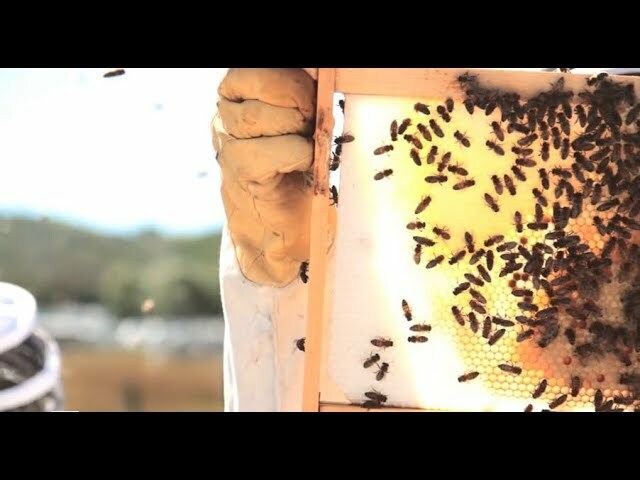 Learn how to protect bees with ABC Bees. We have been protecting bees since 2010. Let us show you how! 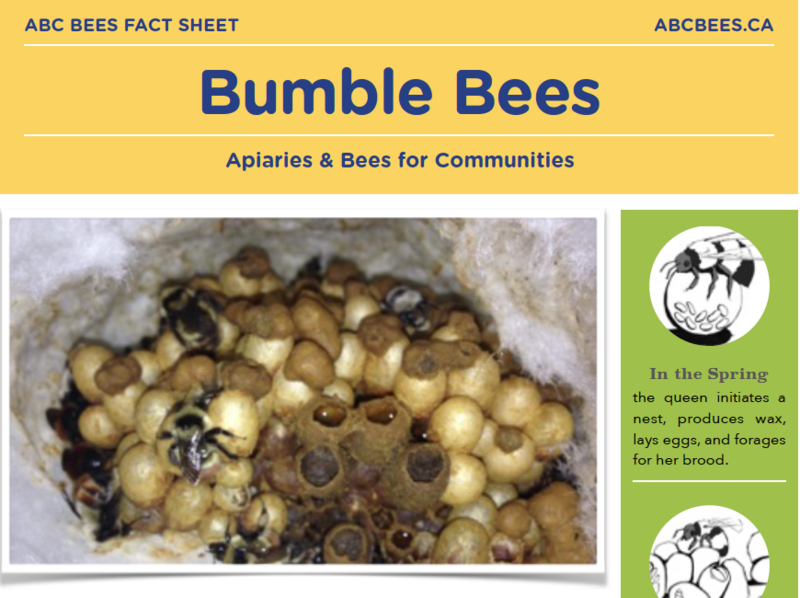 Download and share quick tips and info about native bees and habitat creation. 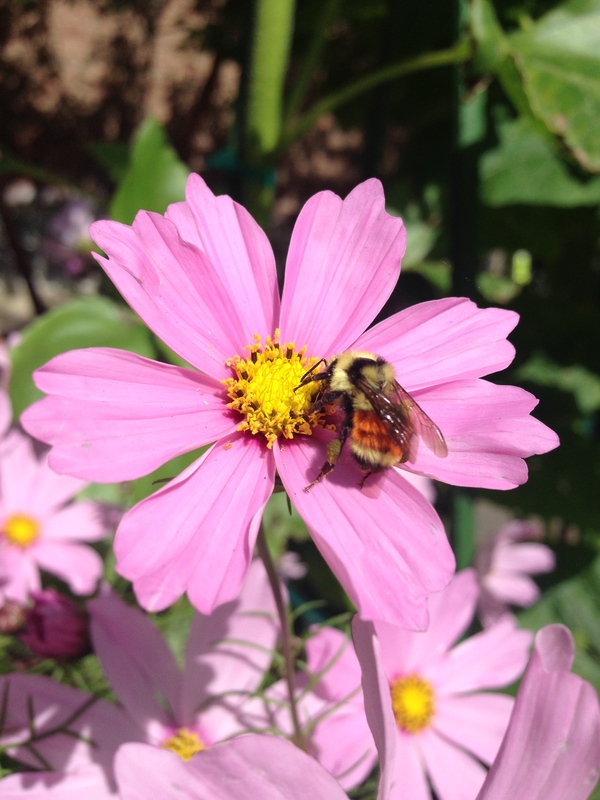 Learn how to create native bee habitat in your yard. 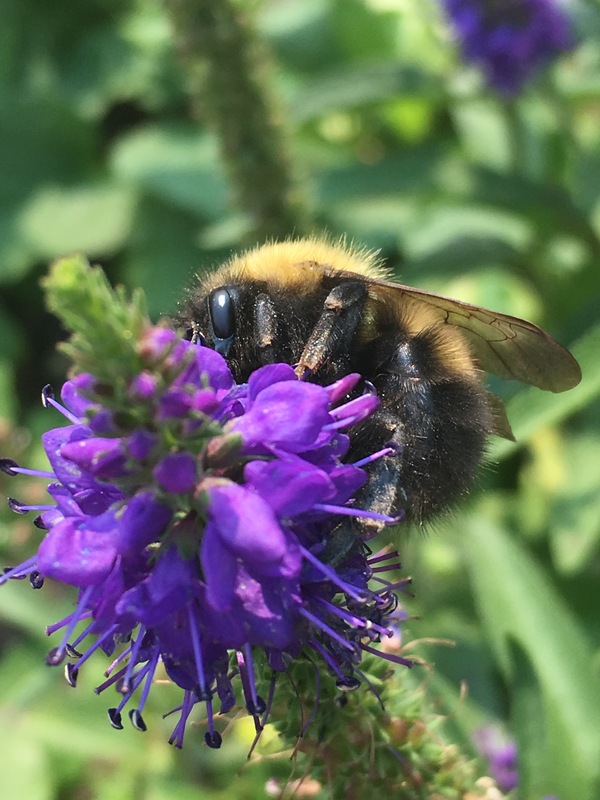 Find plant lists and seeds to support bees in your area.